Americans purchasing a car spent 35% to 95% of 2016's median household income ($57,617), according to Love to Know. As a result, most individuals likely needed a loan in order to purchase a vehicle whether new, used or certified pre-owned. If you need a car to get to work or take your children to school, but do not have enough savings to purchase a vehicle with cash, then you will need financing and will have to find a great loan, in addition to shopping for the perfect car. Consider the following tips to take the uncertainty out of locating a good car loan. When you have good credit, qualifying for a car loan is easy. However, if your credit is poor, the situation is more difficult. Fortunately, it is possible to purchase a car even if your credit isn't perfect. If you're wondering how to get a car loan with bad credit, follow these seven tips. While the average rate for new car loans is around 4.51% in 2018, that number is always changing. Of course, the amount that you pay in interest depends on several factors individual to you and your situation. Here are 6 things you don't know about finding the best car loan rates. Looking for a new car and want to get the best car loan rates? There are a few things that you need to know ahead of time. Here are the top 10 things I wish I knew to find the best auto loan rates. If you just searched "bad credit car loan," you're probably looking for some help in getting the loan that you need -- in spite of some credit issues in your past. The first thing to know is you’re not alone. Around 14% of people don’t have a credit score at all. Many people are dealing with low credit, poor credit, no credit, or a credit rebuilding journey, so many lenders are now making an effort to work with those who may need some extra help in getting approved. Here's what you need to know when trying to get a bad credit car loan. According to a 2016 report released by the Federal Reserve Bank, only 34% of vehicles in 2015 were purchased with cash; individuals financed the remaining 66%. In 2017, Automotive News reported vehicle loans in the United States reached a record high, with borrowers owing $1.1 trillion, and CNBC said the average loan exceeded $30,000 per borrower. In the United States, credit scores range from 300 to 850, and in July of 2017, the nation seemed to rejoice when FICO reported that the average credit score had reached an all-time high of 700. For those still struggling to recover from poor credit history, however, this news probably felt like another setback. If you have a low credit score, you are not alone; according to U.S. News, those with scores below 600 still represent about 20% of Americans. If you fall into this group of consumers, obtaining financing can be difficult, to say the least, but it is not impossible. 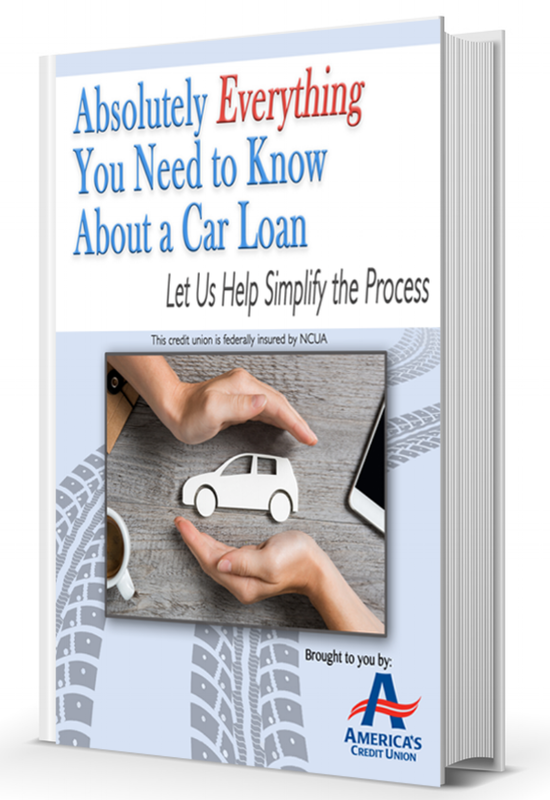 If you are wondering how to get a car loan with bad credit, take the following three steps to put yourself in the best position for getting your car loan application approved. According to Cars.com, the average price of a new car in 2017 was $30,400 – more than 50% of the median household income in the United States. This means, if you need a car, you probably need a loan, too. Choosing the right lender (especially if you have poor credit) to finance your new vehicle is just as important as finding the right car to take you where you need to go.